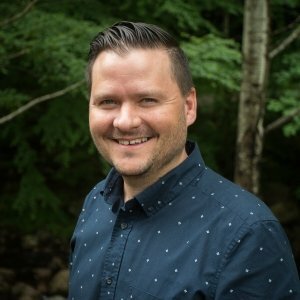 Joshua Gagnon is the founding and lead pastor of Next Level Church as well as the Activate Conference. His wife, Jennifer, and their two boys, Malachi and Nehemiah, have committed their lives to reaching people who do not know Jesus. God has built NLC on his passion, vision, and leadership. He has become known for humility and authenticity both on and off the stage. Fill out the form below to receive weekly Tvotions from Pastor Josh! 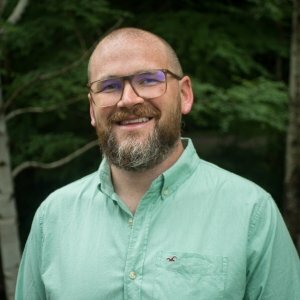 Walter has a passion for seeing the church use creativity and innovation to more effectively share the message of Jesus’ love and engage people. 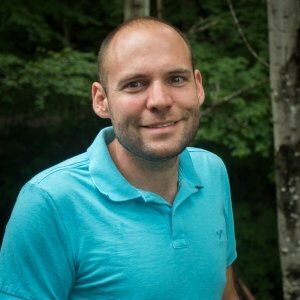 He oversees all aspects of the weekend experience, creativity, and branding for NLC and serves as Pastor Josh’s executive assistant. Walter, his wife Maegan, and their 3 daughters have been at NLC since 2008. 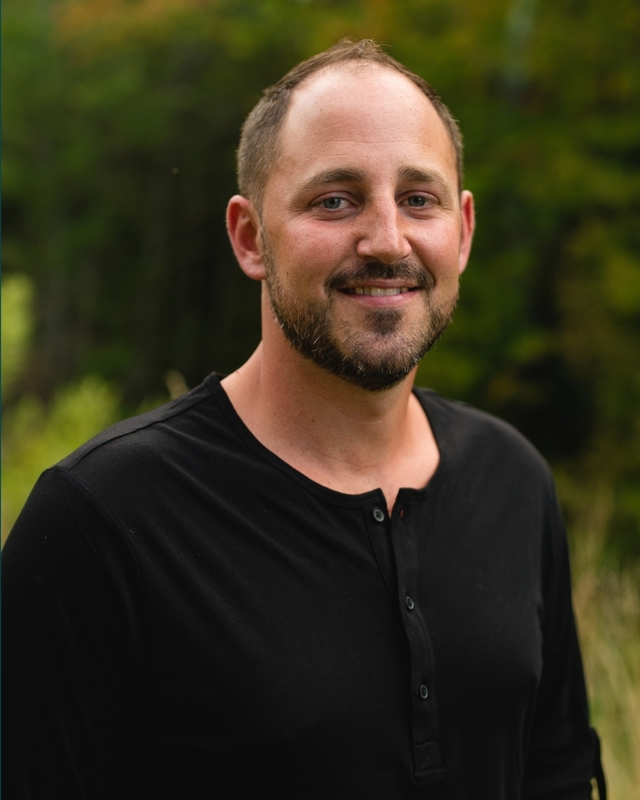 Daniel serves as the Operations Pastor and oversees the overall operations of Next Level Church, ensuring integrity in finances, facilities, and systems within the organization. He leads the assimilations, communications, financial, and missions teams for NLC. Daniel, Katherine, and their 2 children have been part of the NLC staff since 2008. Roman loves to lead other leaders and to guide them as they share the hope and grace of the gospel with as many people as possible. He oversees the leadership of all NLC locations and ministries (NLC Kids, NLC Students, & NLC Groups) as well as staff and leadership development. Roman and Michelle have 2 girls and became part of NLC in 2008.